St. Patrick and all things Irish! 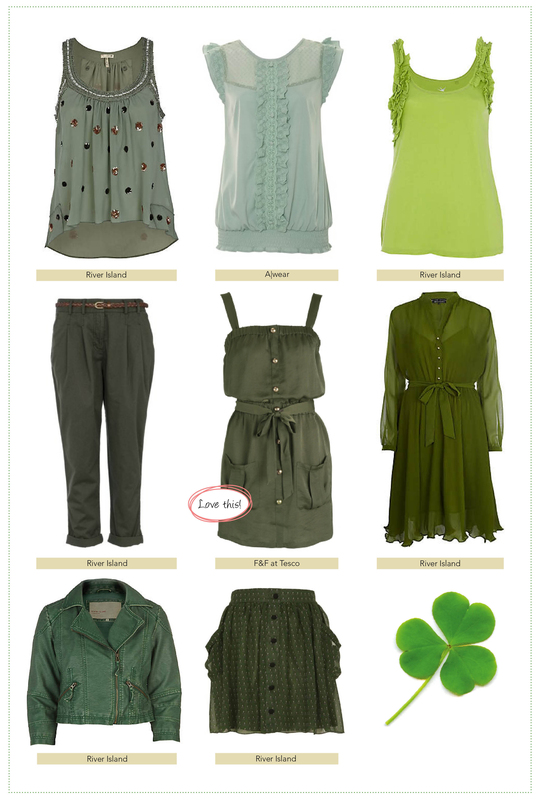 To be sure not to be pinched this St. Patrick’s day for not dressing appropriately, check out all of the green things available in stores. This entry was posted in Top from the shops and tagged awear, blouse, F&F at tesco, forty shades of green, green clothes, irish, jacket, paddy's day, river island, skirt, st. patrick's day, tesco, top, trousers, vest. Bookmark the permalink.